Originally from New England, Dora attended Springfield College in Massachusetts for her undergraduate and graduate studies. There she received her Bachelor of Science degree and Master of Science degree in Physical Therapy. Dora has been a licensed physical therapist (PT) in the out-patient orthopedic and sports medicine setting since 1998. Continued studies led to her Certification in the McKenzie Method of Diagnosis and Therapy (Cert. MDT) from the McKenzie Institute of America in 2004. This treatment approach specializes in spinal and extremity care with a patient empowerment focus and streamlined treatment progression. In 2007, Dora pursued additional licensure as a Certified Hand Therapist (CHT) with advanced studies and training in therapy of the complex upper extremity with inclusion of treatment from the hand up to the shoulder and neck. This specialty area of therapy includes the fabrication of custom splinting techniques and designs to help protect and recover from upper extremity injuries. Dora has spent the majority of her years as a PT clinician at the Guilford Orthopaedics office of Southeastern Orthopaedic Specialists. 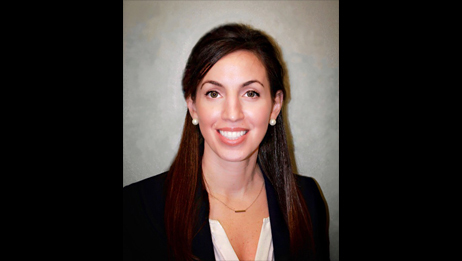 Out-patient orthopedic physical therapy and being a leader of the growing advancement of the hand therapy department remains a passion in her career. Thorough and individualized patient care is the focus of Dora’s treatment approach for her patients. Additionally, she is able to communicate with our Spanish speaking patient population to further address our community’s therapy needs. Dora resides in Greensboro and enjoys spending quality time with her husband and three sons.